Dealer demo includes MMI Navigation plus with 8.3'' display, Rear view camera, Driver Information System in colour, 7'' display, MMI touch, Memory for driver's seat and exterior mirrors, Power folding, auto-dimming exterior mirrors, Heated steering wheel, Front and rear parking sensors and Advanced key incl. foot-activated tailgate opening. Audi Certified with rates starting at 0.9% APR OAC.EXPERIENCE AUDI HALIFAX PRE-OWNED SHOPPING EXPERIENCE THE EXTRAORDINARY We have changed your pre-owned vehicle buying experience. Why is it extraordinary? Free direct shipping to anywhere in Eastern Canada* Our best price upfront. Zero hassles. Audi Halifax makes it easy to find the right car for you at a price you can trust. 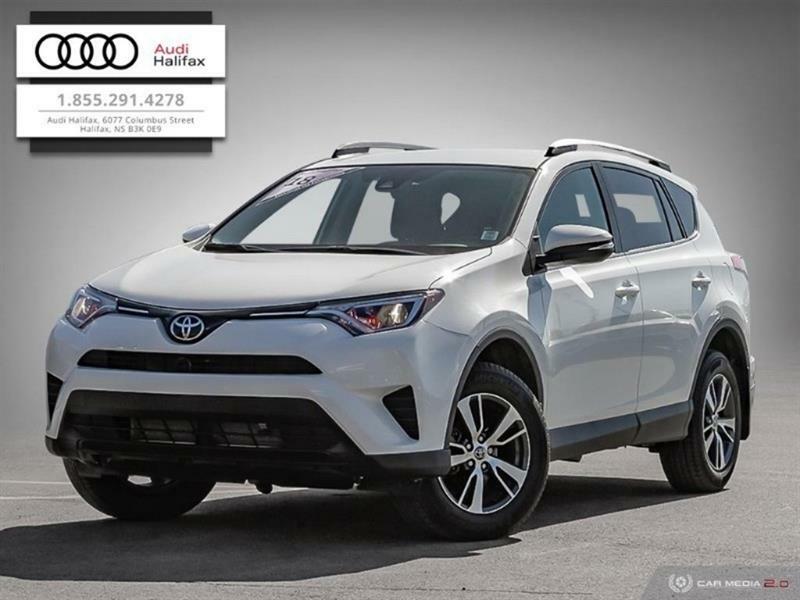 Your vehicle's competitive market based no-haggle price is the same online as it is on the lot, and we offer great flexible financing & leasing options. Extraordinary reconditioning including a multi point inspection on every vehicle retailed. No, they are not new cars but they are pretty darn close! 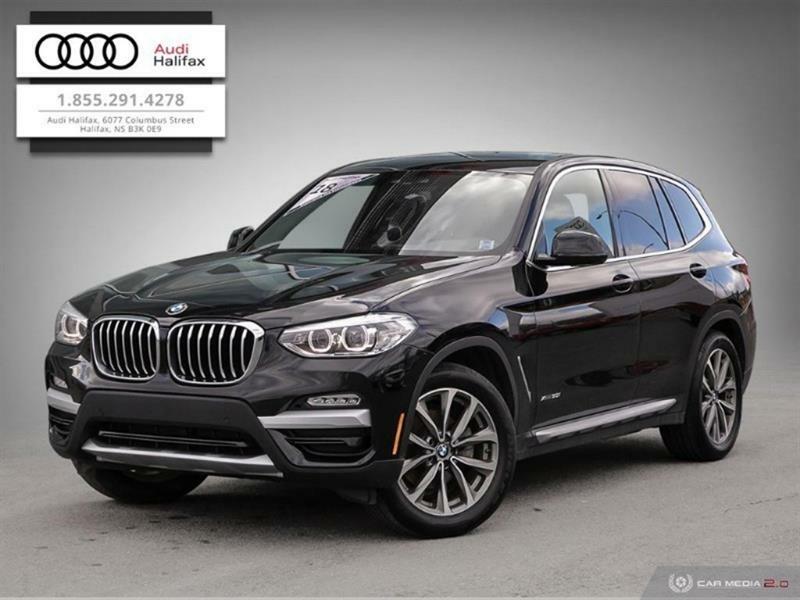 We will share with you what we have done to prepare the Audi Halifax pre-owned to meet our high standards and provide documentation including Carfax reports. 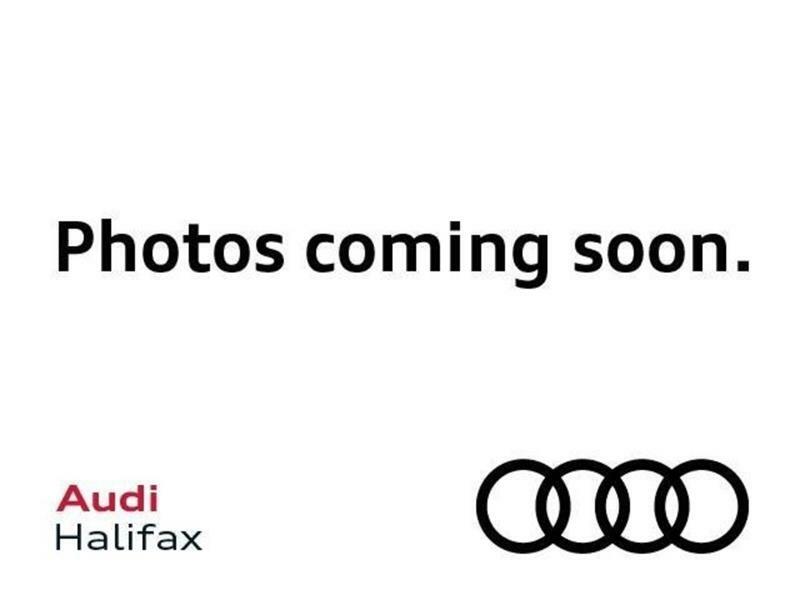 Expert knowledge to help you understand your Audi Halifax Pre-owned vehicle. We'll actually take the time to show you how everything works right down to pairing your phone! No smoke, no mirrors. Ask a question and we will give you an answer, online, on the phone, by text and of course in person! We will provide full disclosure pricing in writing that you can understand. Extraordinary selection of Pre-owned Audi's and other premium brands such as BMW and Mercedes. We only keep the best of the best for your considerations. On line virtual trade assessments on your current car. With the right information you provide, we will give you a value your current car is worth on trade based on the current market conditions before you even come in. *** We respect your time. Communicate with us the way you want. Do your deal including the financing via email, text, phone and in person with confidence that the final agreement made is the same when you get here to pick up your Audi Halifax pre-owned as presented. An extraordinary ownership experience after the sale with top rated services and communication. although every precaution has been made to depict this vehicle accurately, some data may be lost or reconfigured on upload. Please contact us directly to confirm actual vehicle equipment and details. It is the sole responsibility of the purchaser to verify all options to be accurate. *Audi Halifax may limit shipping costs in some extreme situations. 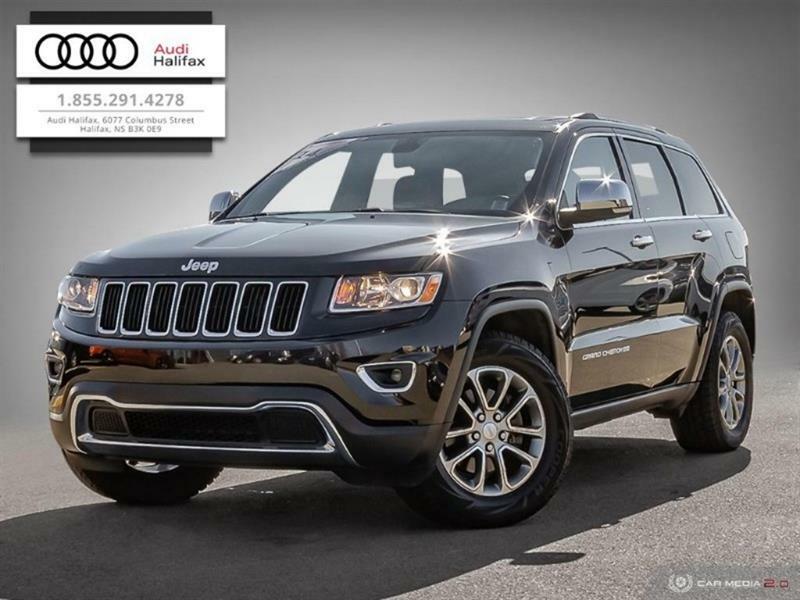 ***final assessment by Audi Halifax in person prior to contract/deal finalization to confirm actual condition and validation of trade in offer. Hi. 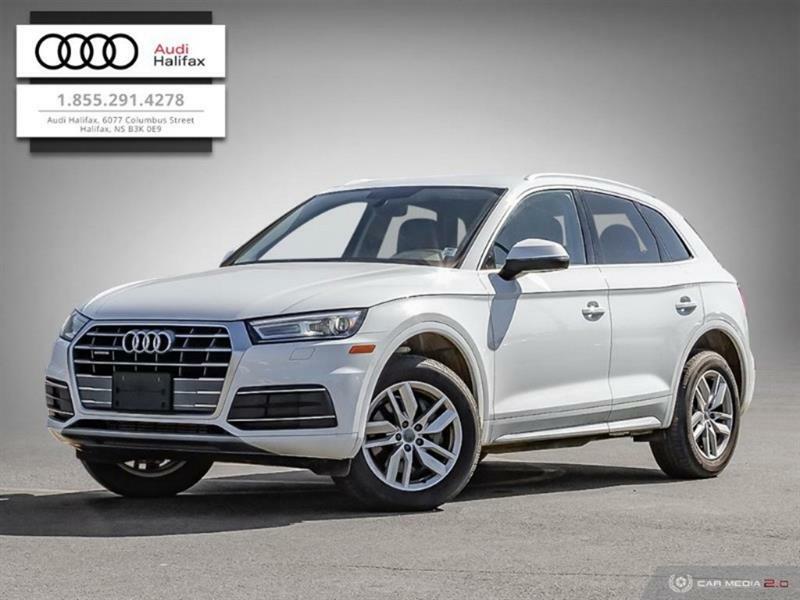 I am interested in the vehicle "2018 Audi Q5 Komfort quattro Audi Certified rates from 0.9% AWD!". Could you send me more information? Thank you.